In an effort to respond with hope-filled action to trends which diminish the earth, community, and spirit; Diaspora Gardens is a model of sustainable earth stewardship, creativity, empowerment, and small-scale food production. Diaspora Gardens is dedicated to growing life-giving connections as well as life-giving food. Connection with communities at the margins of the food system is a priority. 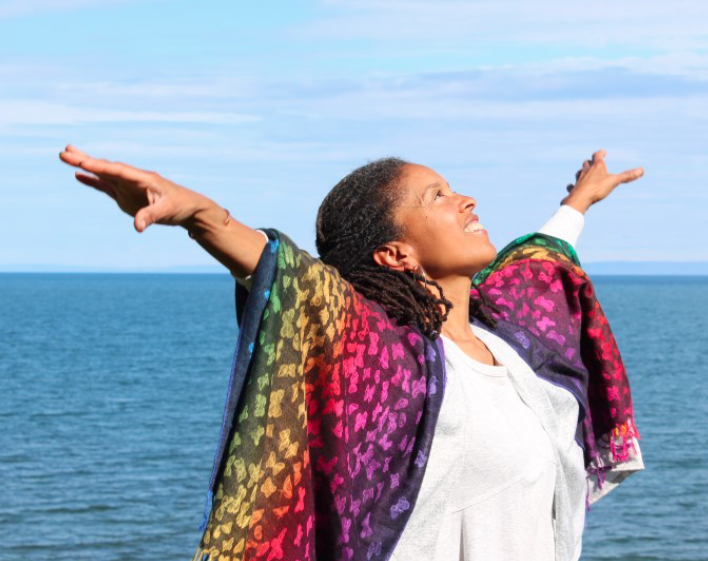 My creative education, performances, presentations, retreats, workshops, classes, residencies, and celebrations are inspired by InterPlay, my multi-cultural heritage, Afro-Caribbean dance, as well as my farming life on the edge of Lake Superior. I have been bringing my interactive, rhythm driven, cross cultural brand of creative arts and education experiences to schools for over thirty years. I have worked with preschool through University, and intergenerational groups. Diaspora Arts offerings have been enjoyed by a range of ages locally, throughout the country, and overseas—including appearances with the St. Paul Chamber Orchestra in the Ordway Theatre in St. Paul, MN; in many school districts (Bayfield, Washburn, Ashland, Minneapolis, St. Paul, Madison, Milwaukee, etc. ); and in the International School of Zug & Luzern in Switzerland, and more. 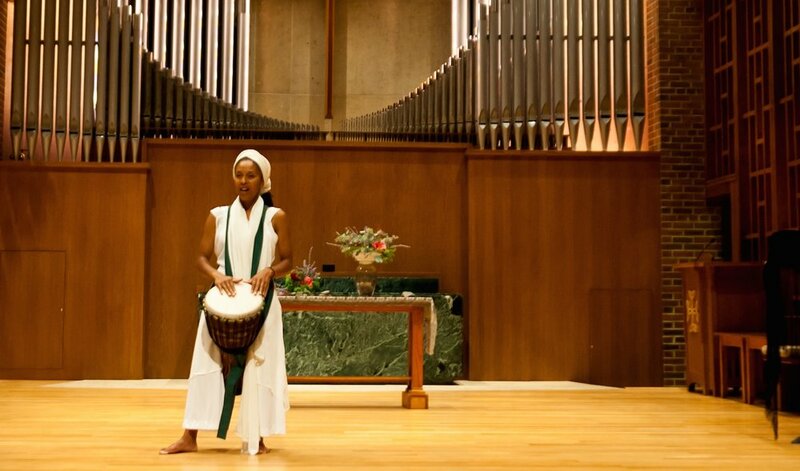 A ministry for worship services, events, retreats and conferences. through group or individual spiritual direction and companioning. ...for the seasons of our lives, our communities, our souls.